How Can I Know When I Need To Replace My Ignition? Ignition Replacement An average car owner knows very little about car mechanics and that can make it difficult to know what is causing the problem. It is very common for an auto owner to mistakenly think the problem lies elsewhere. Obviously, when you put the key in the ignition and turn it and it doesn’t start, it is possible that it is the battery, or that there is a crack in the distributor cap or some other issue. One of the key aspects that can help you understand it may be the ignition is if nothing happens at all when you turn the switch. If a battery is bad it will often have enough power to do a slight crank. If there is a crack in the distributor cap the motor will turn over and over but won’t fire. But when you put the key in the ignition and it simply does nothing and there’s no sound or any action that takes place then that can be a good indicator for it being an ignition problem. Because the ignition has completely failed, no power goes from there to the motor and no spark is created. In some cases, it might be possible to repair the ignition. In other situations, it won’t be practical to repair and you will need an ignition replacement. Do I Need My Ignition Switch Repaired Or Replaced? The stark reality is that in many instances when an ignition becomes faulty it will need to be replaced. There are some rare situations where it might be able to be repaired by replacing a part or wire. But more typically that is not the case. Part of the issue is with the cost. Very often the cost would be prohibitive when compared to simply replacing the ignition. 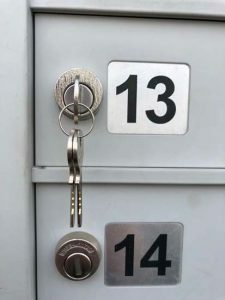 The good news is that if you have an experienced locksmith come to your car they will be able to determine whether or not it is a simple part that can be replaced for a practical charge or if it would be more practical to simply replace the ignition altogether. Does It Take A Long Time To Replace The Ignition Switch? For most drivers, the ignition switch will go out at the most inopportune time. For this reason, many of those drivers will be wanting and needing to get somewhere and yet suddenly their car is unable to run. The good news is that replacing the ignition switch is not a time-consuming project and often how long it takes is dependent on whether or not the locksmith has the necessary parts readily available. Once the locksmith has determined that your ignition switch will need to be replaced they will need to secure all the necessary parts and then do the work. Once they have secured all the parts it will take about 20 minutes to complete the installation. In some cases, if a car’s ignition is highly complex it could take a bit longer than that. One of the main things that takes up time in the replacement of the switch is removing all the bolts and screws and latches that hold it together. It then needs to be put back together just as it was taken apart. 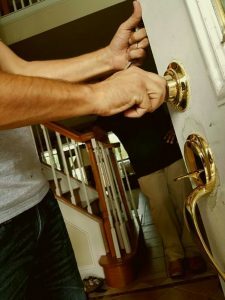 The more experienced the locksmith the faster and smoother the job will go. A good locksmith can do the job without any damage to the vehicle or the wires, etc. Do I Need To Tow The Car To A Shop Or Can A Locksmith Do It Where The Car Sits? Fortunately, most locksmiths are completely capable of replacing your ignition switch. As well, they are capable of coming to you and doing the repair wherever the car sits. 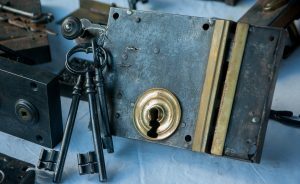 The main thing that will determine if it can easily be done there and in what time frame is whether or not the locksmith can gather the necessary parts. Some car owners might think that a repair like this is better suited for a mechanic but the reality is that this is a job for a locksmith. 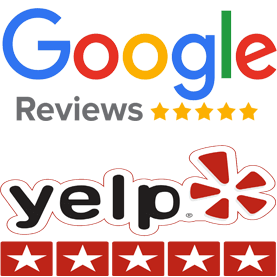 They are the ones with the experience and capable of replacing this item and doing so without any type of damage to the vehicle. They are also able to do it swiftly and correctly.